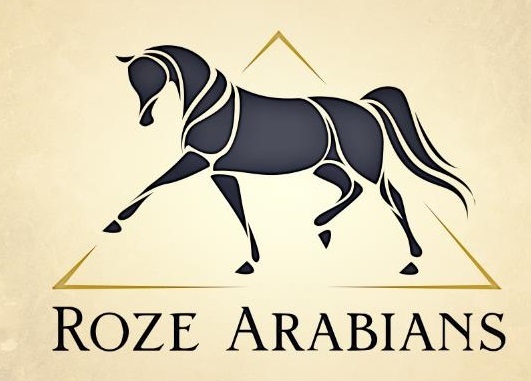 Roze Arabians Ltd. grew out of my personal love and admiration for the Egyptian Arabian as a versatile performance horse. They are highly trainable and their ‘in your tent personality’ leads to their desire to be a great partner in any under saddle discipline. 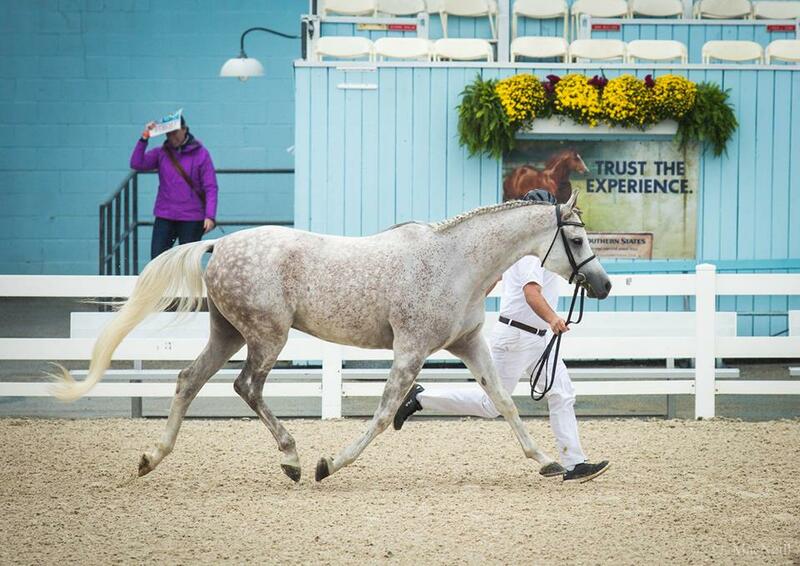 We have chosen to focus on Dressage where our horses’ athletic talent and intelligence can shine. 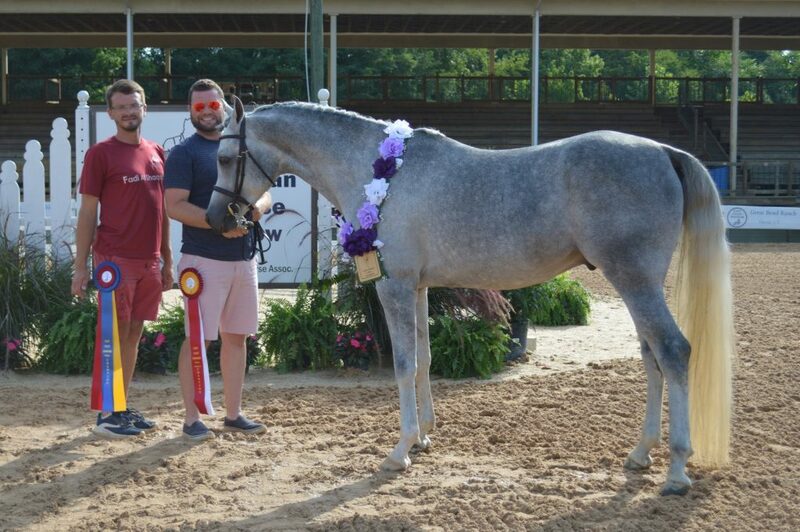 what make the modern Egyptian the perfect mount for anyone looking to have a long and trusted relationship with their equine partner. intended and incorporate them into our breeding program. Visit our website to see full details of our program.